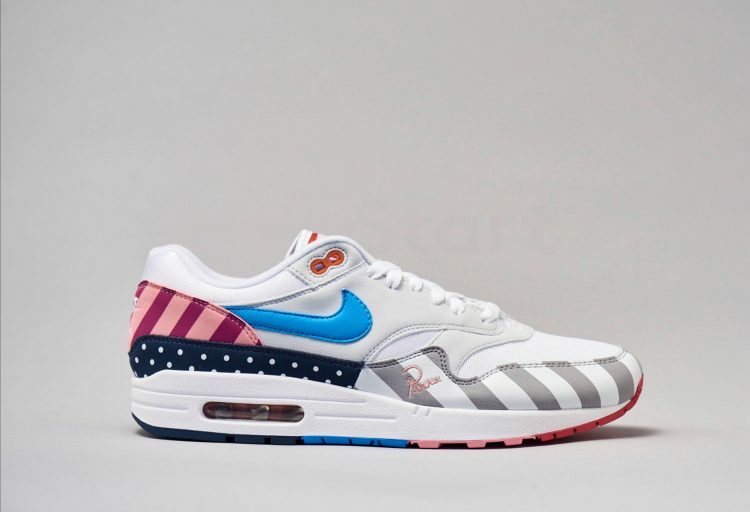 Fashion site, Lyst has created the dream job for sneaker lovers and challenged them to pass a specially created IQ test to get the chance to apply. 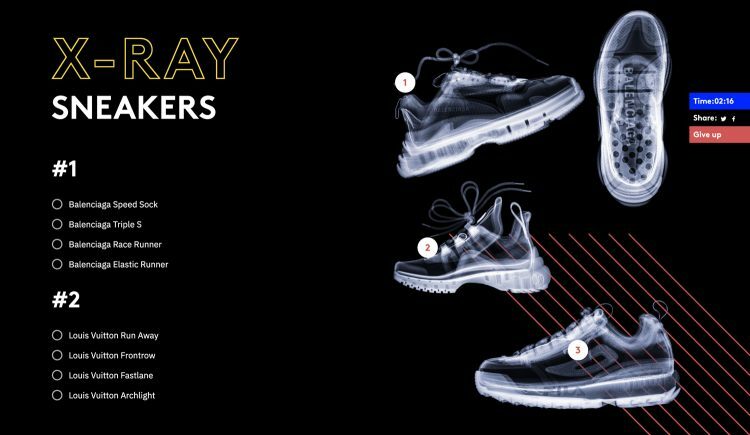 Lyst is putting together a Sneaker Intelligence Unit which will offer members a healthy salary, as well as a bottomless sneaker allowance and entry into exclusive global meetups and launches. 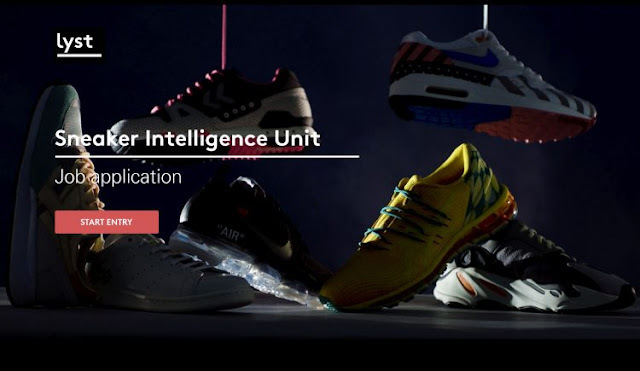 Member of the Sneaker Intelligence Unit will be expected to identify emerging sneaker trends, and the brands and influencers driving the culture forward on a local and global level. They will also be expected to lead on special investigations, going deep into the stories behind the shoes. To join this network of hyper-informed sneakerheads, candidates are expected to achieve a score of 80 per cent or above in a specially designed IQ test that includes a series of questions. Responses are timed and an anti-cheat history tracking functionality in place - so that no one will be able to sneak out for a quick Google search if they get stuck. Participant who ace the test will then be invited to take part in a follow up ‘mastery’ stage challenge. Successful candidates will then have the chance to submit their application to become a paid member of Lyst’s Sneaker Intelligence Unit. They will also receive an expert profile on the Lyst network, and will receive recognition as some of the most in-the-know sneaker experts in the industry.